Summary: Morels are highly prised mushrooms that appear in the spring typically at wooded sites. 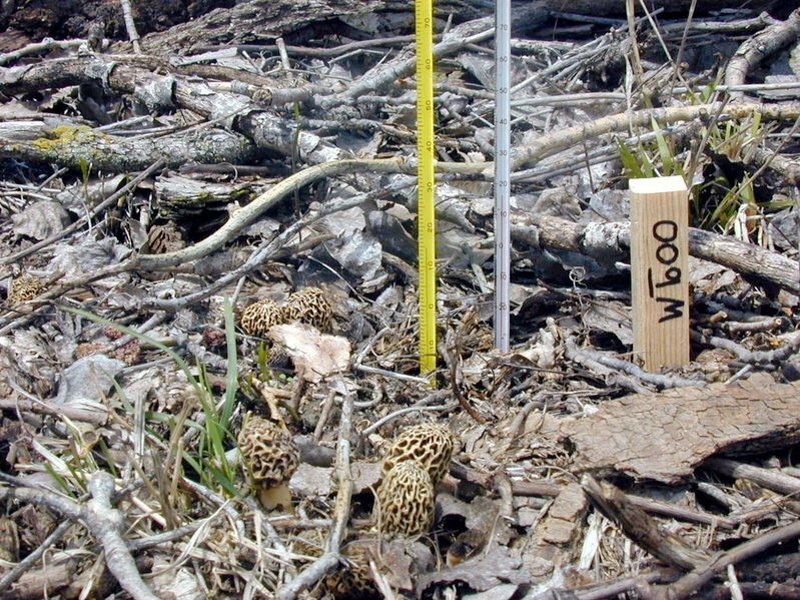 Despite the high interest in collection of morels as a food delicacy, there have been very few scientific studies investigating the resource requirements or effects of harvest on morel populations. Status: Project has been depreciated, but students are free to suggest similar projects. 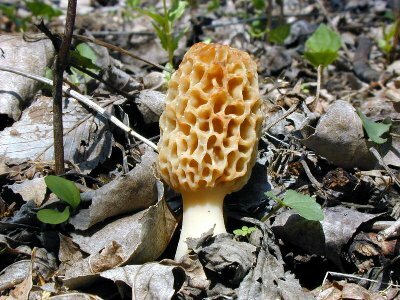 Data for this project consists of GPS coordinates for the location of morel ascocarps for at least two years at the Boyer Chute National Wildlife Refuge. Future plans would involve designing a practical research methodology to investigate the trees associated with the appearance of ascocarps. Opportunities for Students: Activities undertaken by students would involve searching for morels in the spring at the Fort Calhoun study site, or attempting to identify study sites closer to Kearney. The location of ascocarps would be marked by GPS coordinates, and data relating to the flora associated with the site collected later in the season. Designing and testing models to test for correlations between vegetation type and structure with the likely hood of ascocarp formation would be the primary goal of the project. An additional opportunity would be to approximate the morel harvest from specific regions and attempt to infer if morel harvest had any impact on morel distribution. Previous work at the Fort Calhoun site related to the distribution of woody vegetation and other plants, paper. Photo of early fruiting morel ascocarps near Missouri River at a study point.